Sweetwater is the world’s leading music technology and equipment dealer. Based in Fort Wayne, Indiana. Sweetwater has provided the opportunity for countless students to pursue careers in music after graduation-- whether that be on the business side in marketing, sales, and website development, or the recording and products side with music technicians. The atmosphere at Sweetwater is family-oriented. Here, you will have a career and not just another job. The High Five Program is based out of Grand Rapids, Michigan. Their primary goal is to reduce waste and litter at festivals through prize incentives that include merchandise from the artists and sponsor/vendor donations. They turn festival goers into custodians in the most creative way possible. This year alone, 30 Ferris State University students will participate in their internship program over the summer. These students will work Electric Forest Music Festival. 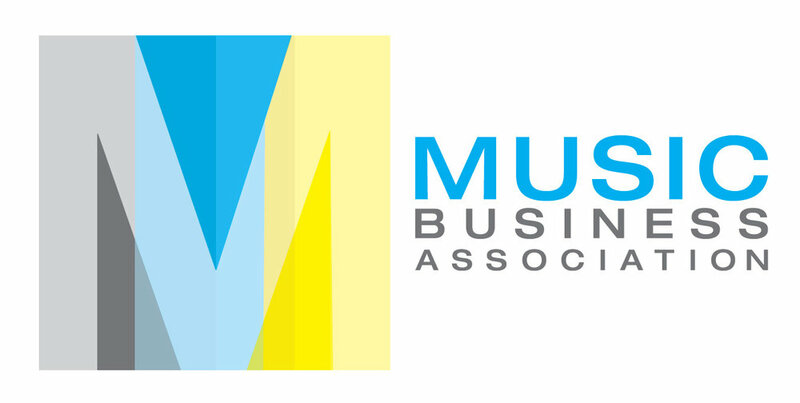 The Music Business Association is a Non-Profit Organization that advances and promotes music commerce. They provide resources, leadership opportunities, and industry insights to members of the organization. Once a year, they put on a convention in Nashville to commemorate successful individuals in the music industry. Through Music Biz, students have the opportunity to attend presentations, workshops, meetings, live music events, and cocktail parties that bring together industry professionals. This event provides networking opportunities unparallel to anything else in the industry. There are also scholarship opportunities for students through Music Biz. PRA Audio is a producer and innovator of wireless guitar transmitters. With ambitious goals of expansion, the organization turned towards members of the Music Industry Management Association to produce new marketing plans and implement promotional campaigns. Three teams were given a set budget and complete creative flexibility. From YouTube advertisement videos to cause marketing strategies, students gained real-world experience in the world of music products. The International Wine, Beer, and Food Festival is a premier tasting event in Grand Rapids, Michigan. Every year, the Music Industry Management Association provides volunteers to pour wine at the festival that sees over 1,000 attendees. Each volunteer must become TIPS certified before attending the event. This provides MIMA members with a great networking opportunity and a chance to improve on their customer service skills.